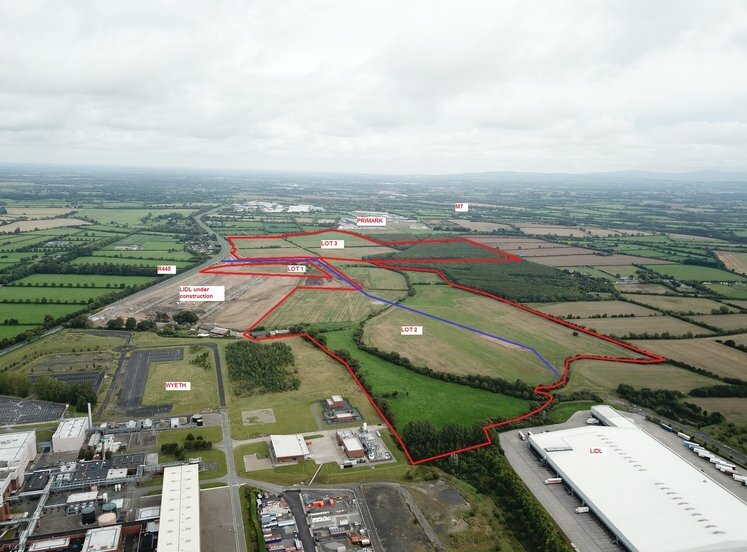 Newbridge is an important and established commercial town located approximately 48 km from Dublin accessed via the M7 Motorway; 10 km from Kildare, 11km from Naas, 39 km from Celbridge & 38km from Maynooth, all of which are important commuter towns surrounding Dublin City and County. The town is the largest in County Kildare enjoying a population in excess of 22,700 per the 2016 Census and is regarded as the commercial capital of Kildare and enjoys excellent transport links including Mainline and Commuter Rail services, Public and Private Bus networks and excellent road infrastructure. 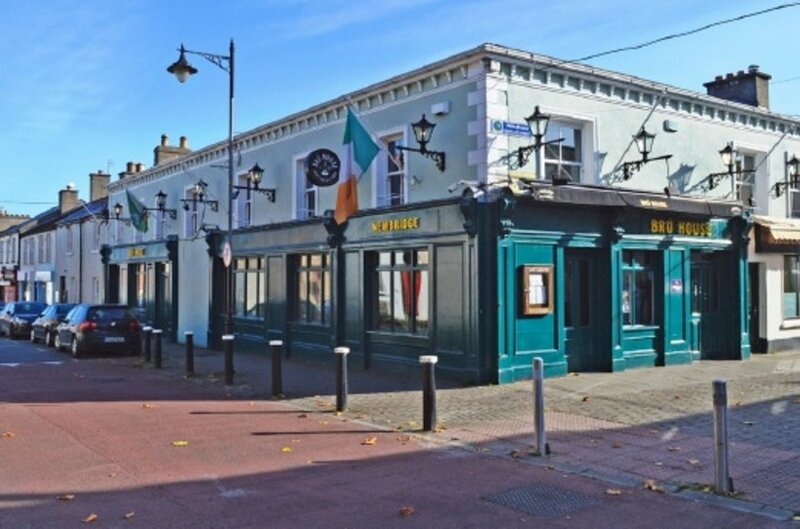 BRÚ House enjoys a commanding corner trading position at the junction of Eyre Street and Georges Street. 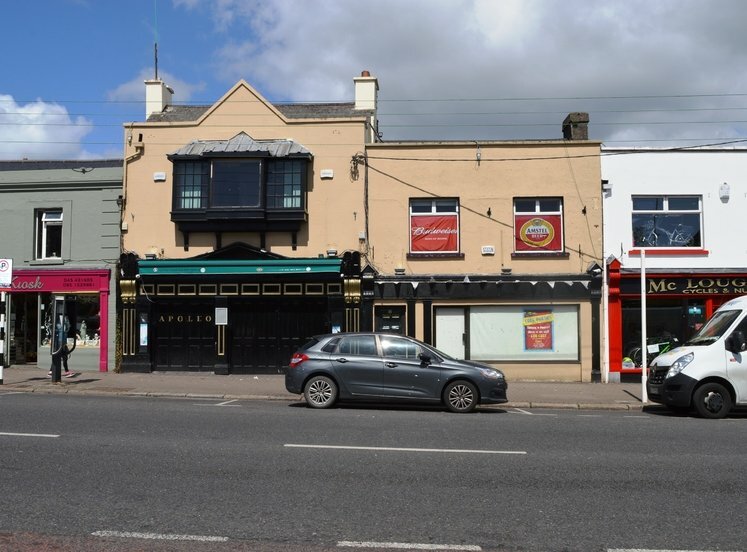 The property is located within the commercial core of Newbridge immediately adjacent to Main Street and the renowned White Water Shopping Centre and within the focal point for Retailing, Business, Banking and Entertainment. 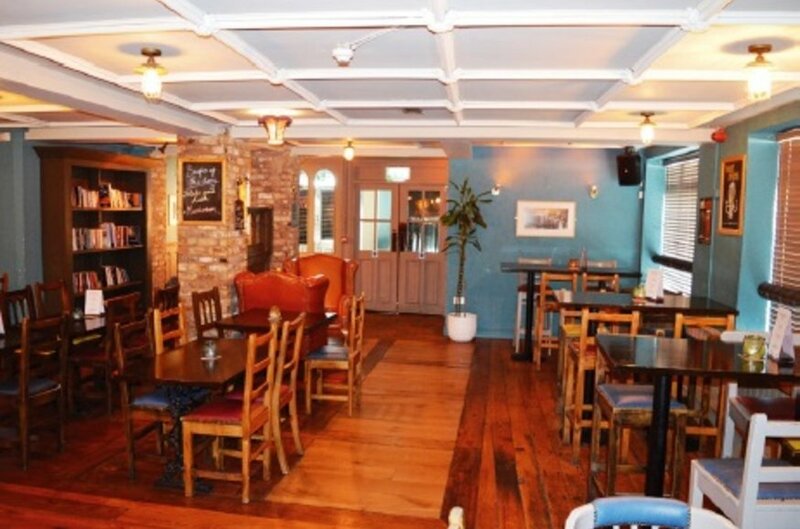 BRÚ House licensed premises extend to approx. 677 sq.m. 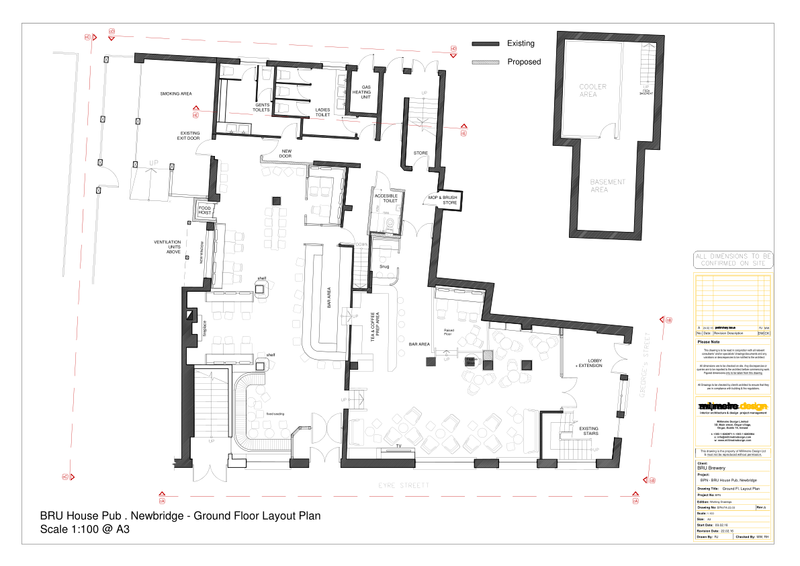 GIA currently laid out with separate public bar and lounge bar accommodation to ground floor level complemented by function lounge and kitchen accommodation to first floor level. 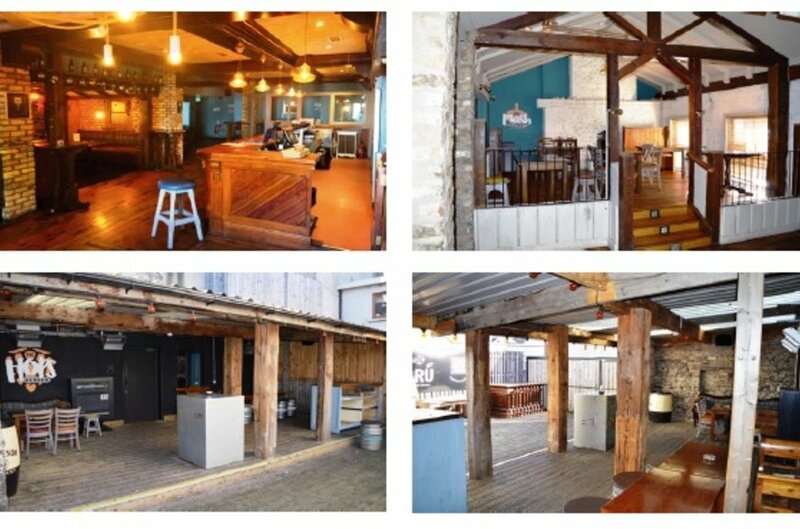 Stores are located to basement level with drop hatch delivery access from Eyre Street and the premises enjoy the benefit of an enclosed rear feature beer garden area. 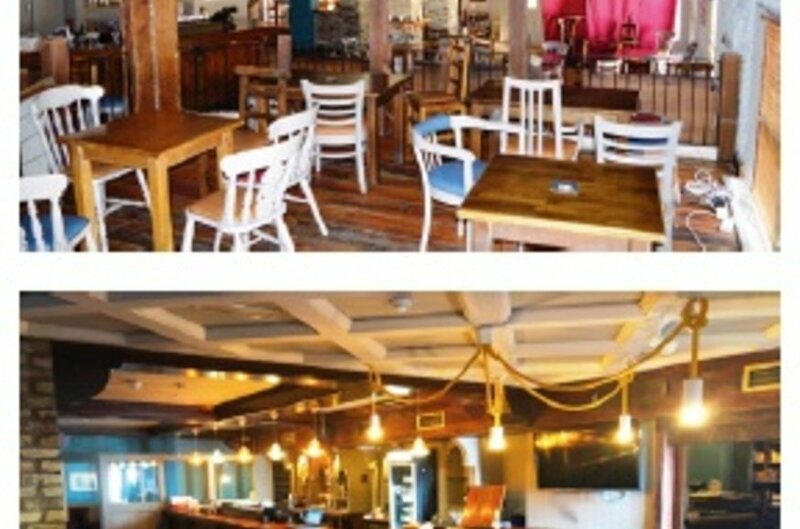 The property is presented throughout in turn-key condition enjoying a traditional style fit-out requiring little capital expenditure having been extremely well maintained by the operator.